How is everyone doing?? A new week, a new day, and new things to be accomplished. Today am feeling a bit philosophically happy / optimistic. Life turns up surprises for you when you have just given up all hope. I for one have experienced it a lot. Once, I thought of giving up on one of favorite activities. Same day, things happened which showed me that the tasks done by me are appreciated and I must continue. The favorite activity I am talking about is BLOGGING (shock!!!). But now I have decide that I will never ever give up on BLOGGING, which has provided me a platform to share my thoughts and got me in contact with so many like minded people. Enough philosophy for the week, I guess. 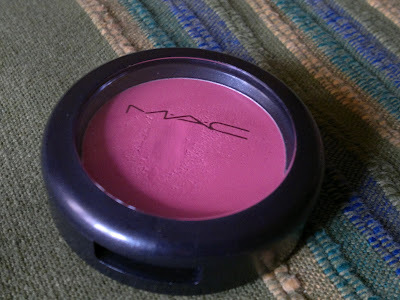 Coming to the product under review today, it’s MAC Cremeblend Blush in Posey. This is my current favorite blush. Price: INR 1100 for gm of product. Packaging is classy MAC with a closable lid. The cololr of the blush is evident from the transparent top of the lid. My experience with the blush has been most amazing. 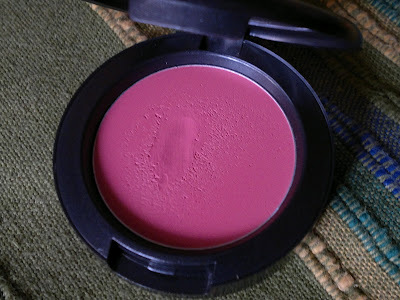 This is one of the two blushes I own (shown here). Initially I was skeptical about using crème blush, but nowadays, I find myself reaching for this more. Once you get the hang of blending the crème blushes, you will be amazed by the staying power of these. 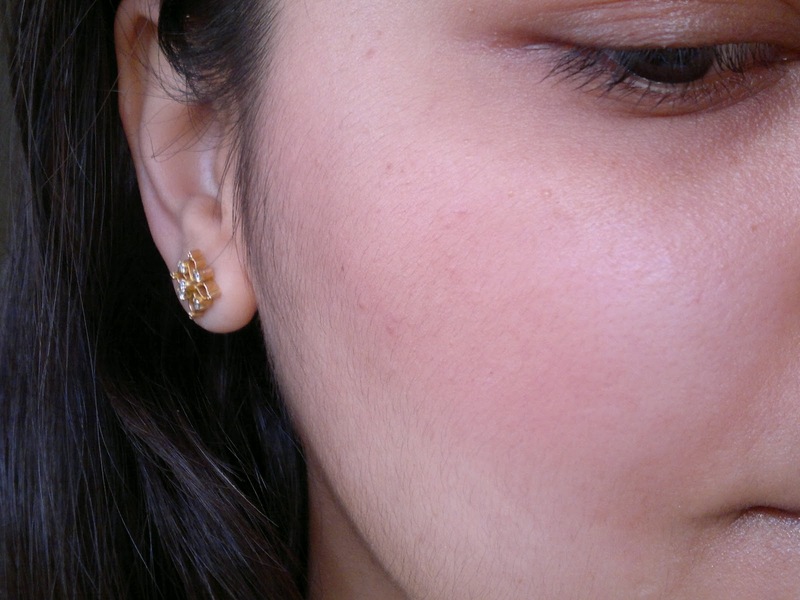 On me, the blush stays for 6-7 hours and yet it does not fade completely. Moreover, the texture is amazing, buttery soft and glides so smoothly on your cheeks to provide you the most natural flush ever. I feel the shade would look pretty good on most Indian tones. As you can see this is the most natural flush ever. I require a very little quantity of this blush to show up on my face and therefore this blush is definitely going to last for a long time in my makeup stash. Product rating: A+, available at all MAC stores. Would definitely recommend this blush to everyone (a must buy!!!). 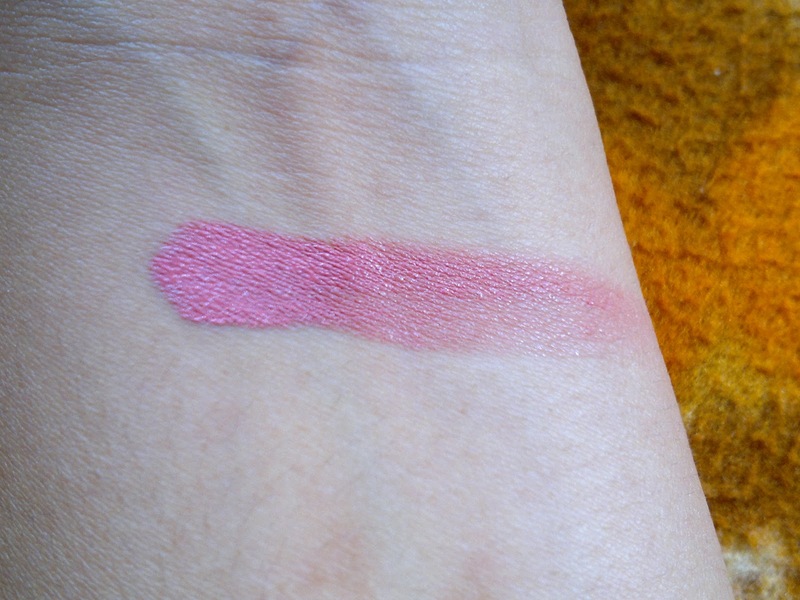 Loved this shade from the other ones available, so would buy this particular shade once it gets over.